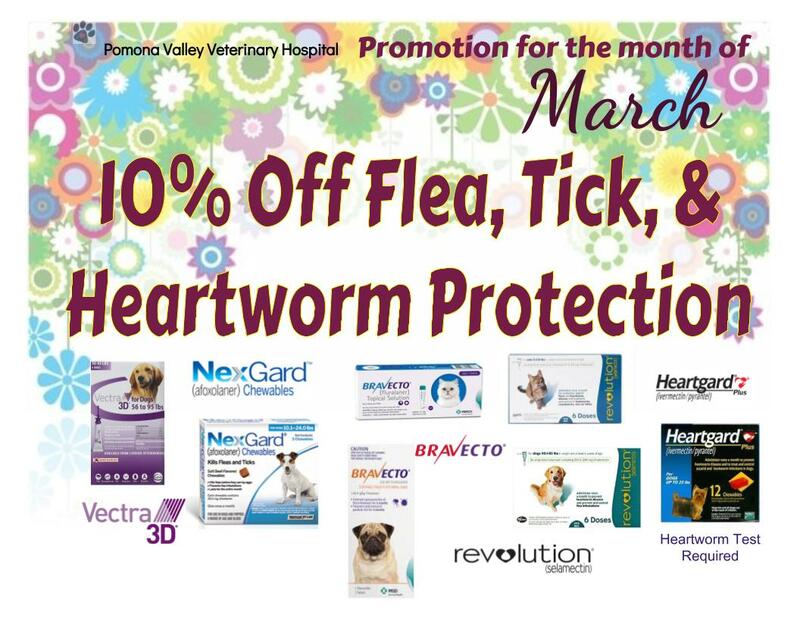 Pomona Valley Veterinary Hospital: Scratching Frenzy? Skin problems are extremely common during this season. Dogs and cats get allergies just like we do! The discomfort of these allergies is very similar to ours, but there is always medication to help relief this seasonal problem. 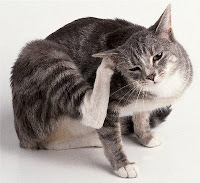 If you notice any hair loss on certain spots of your pet's body, or any constant scratching or chewing of the skin, it's very important to have your pet checked. 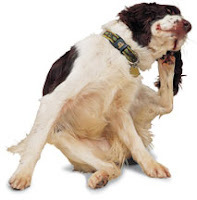 Common skin conditions include: mange, fungus, fleas, ticks, mites, allergies and a lot more.